Rudy Giuliani is the favorite to be secretary of state in Donald Trump's administration. That's according to a senior Trump official who spoke on the condition of anonymity because the source isn't authorized to speak on the record. The official says there's no real competition for the job and that it's the former New York mayor's if he wants it. 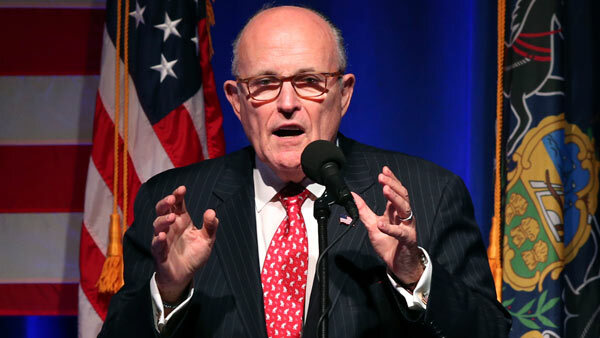 Giuliani said at a Wall Street Journal CEO Council event in Washington that he won't be attorney general in Trump's administration. That's one of the jobs the former federal prosecutor and top Trump adviser has been seen as a top contender for.